 MOBILE, Ala. – University of Mobile is the #2 college in Alabama based on reputation and quality, according to a new ranking by College Consensus. The online ranking site combines respected national and international college rankings with student reviews to identify the Best Colleges and Universities in Alabama for 2018. University of Mobile earned the #2 spot among 18 colleges and universities in Alabama, according to College Consensus. The full list is at collegeconsensus.com. Earlier this year, College Consensus selected University of Mobile as #1 Best Regional Colleges in the South and #8 Best Christian Colleges and Universities in the Nation. The 2018 rankings released in April also placed UM among the top colleges and universities nationwide, ranked #141 Best Colleges and Universities. University of Mobile’s college consensus score was based on national ratings in U.S. News & World Report and Wallethub, combined with student reviews on Niche, Cappex and Unigo. “By combining the results of all of the most reputable college ranking publishers and thousands of real student reviews from around the web, College Consensus provides the most accurate and comprehensive ranking of a school’s reputation and quality available anywhere,” according to the site.